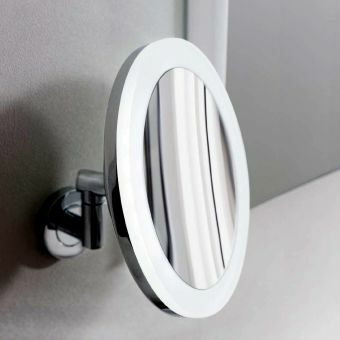 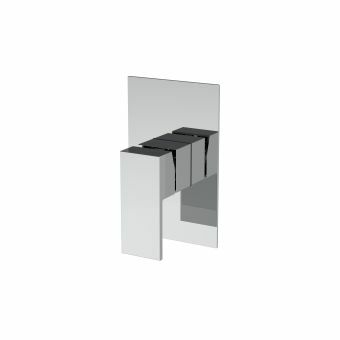 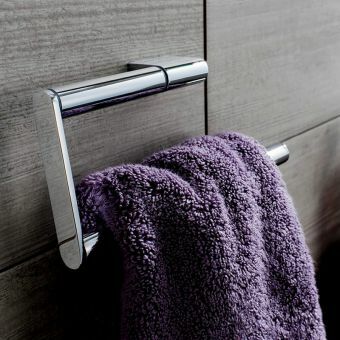 With the Mike Pro range applied to your bathroom space, a sleek, easy to use and evergreen finish is readily achieved. 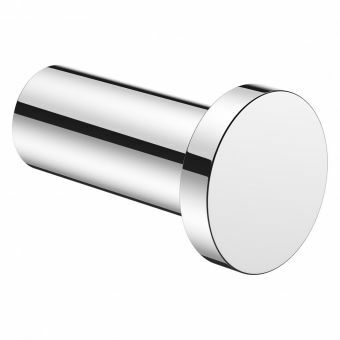 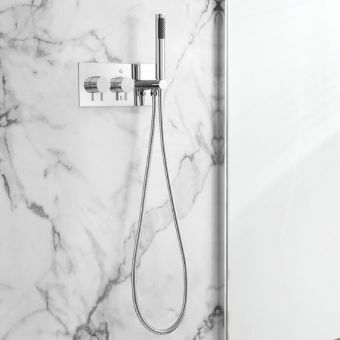 By using simple, geometric shapes to form components with logical arrangements, these Mike Pro Thermostatic Shower Valves are a fine fit in the bathroom that champions form through function. 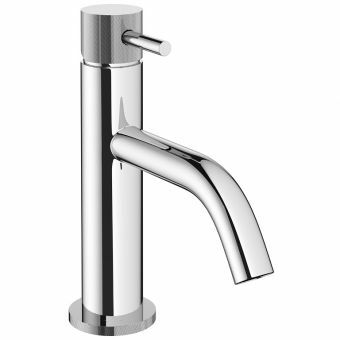 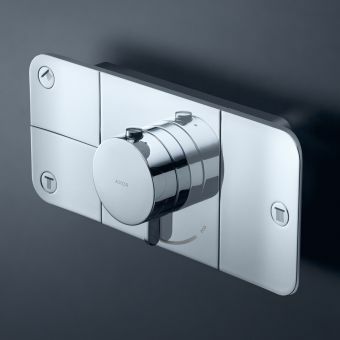 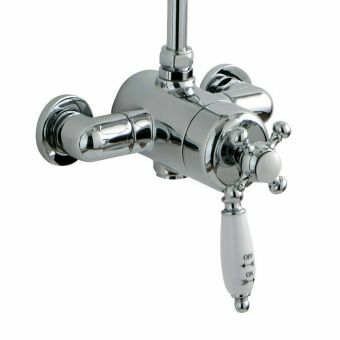 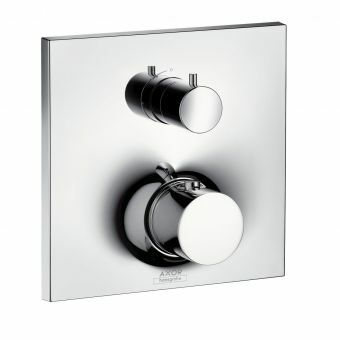 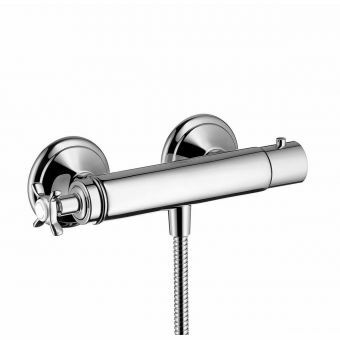 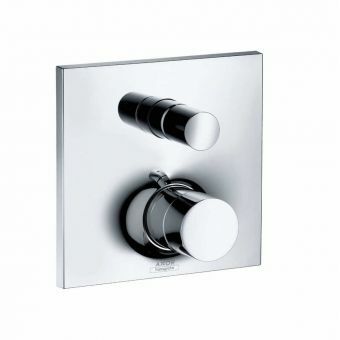 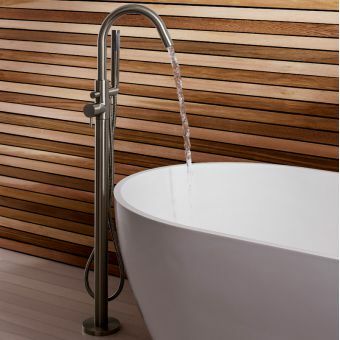 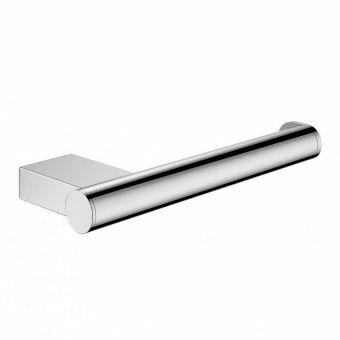 Fitted with thermostatic valves, these levers lend you precise control over the water flow and temperature of your shower. 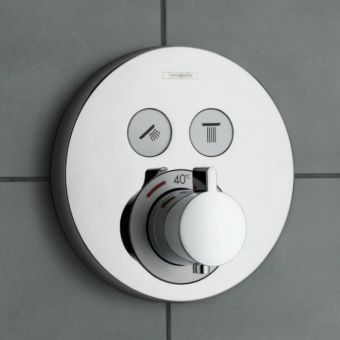 Capable of maintaining shower temperature within a 1.5 degree range, a consistently enjoyable shower is ready for you to step into every time. 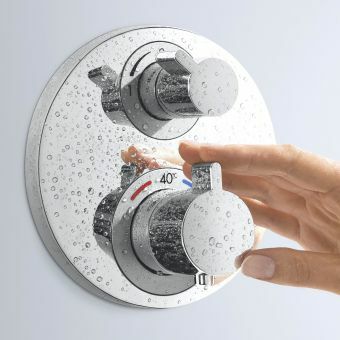 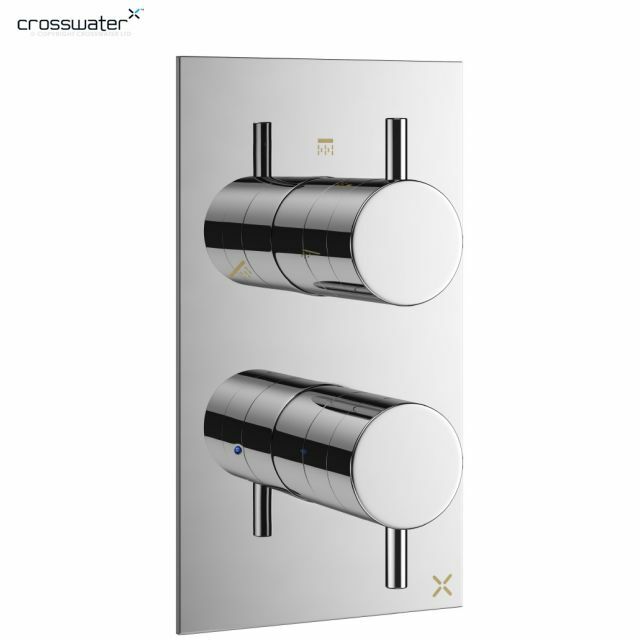 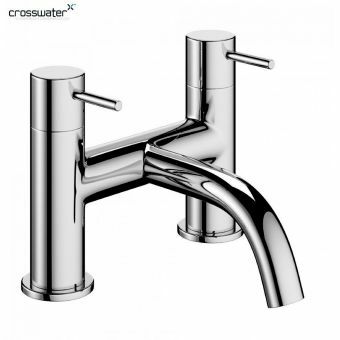 Crosswater also hold safety paramount, as these valves will shut off automatically in the event of the loss of cold water to prevent the risk of scalding.